Recently built updated home. Great for your family. Washer and dryer stay. 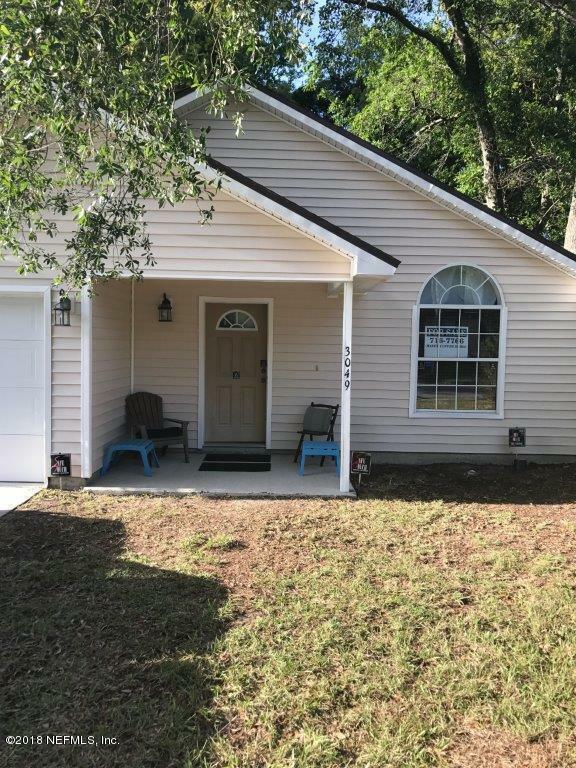 Listing courtesy of Complete Home Realty, Inc..